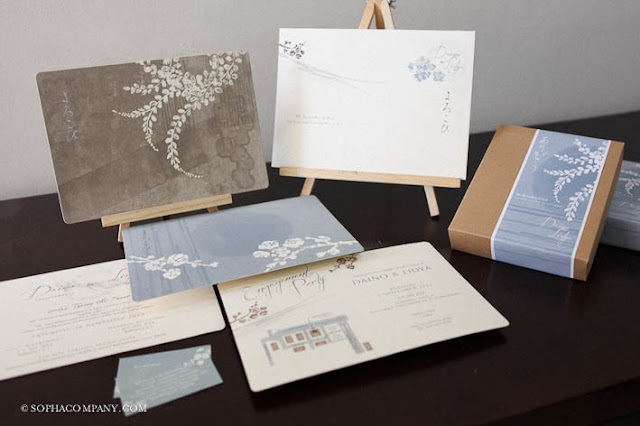 Their love and passion for Japanese culture were translated into their wedding theme held last November. 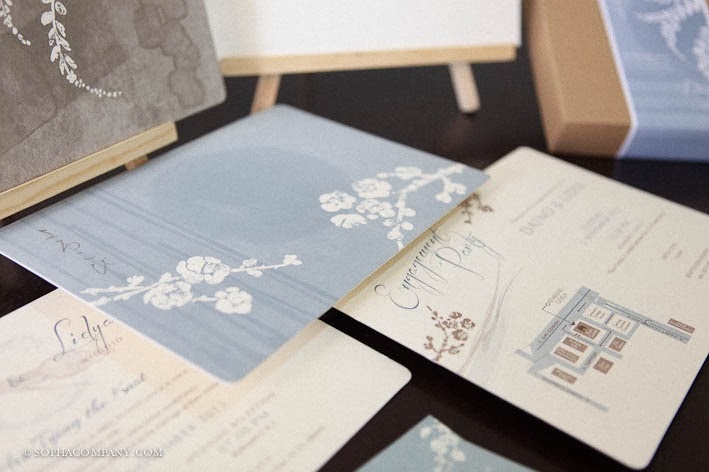 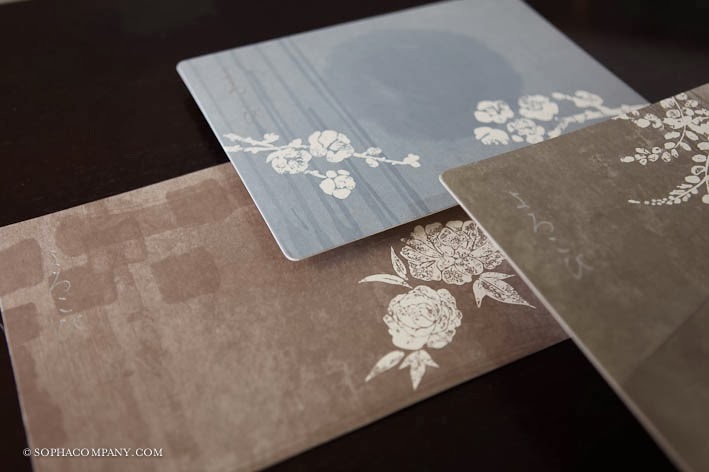 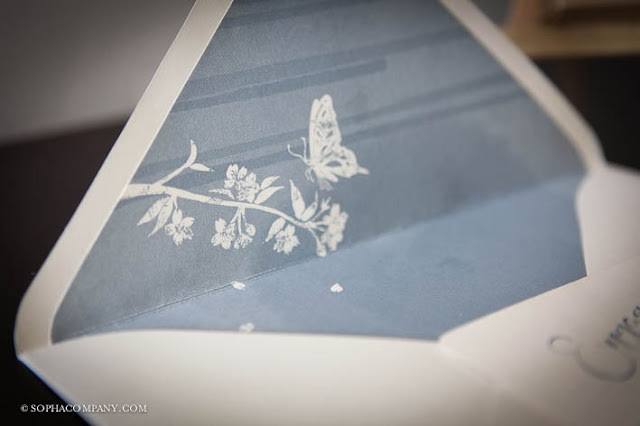 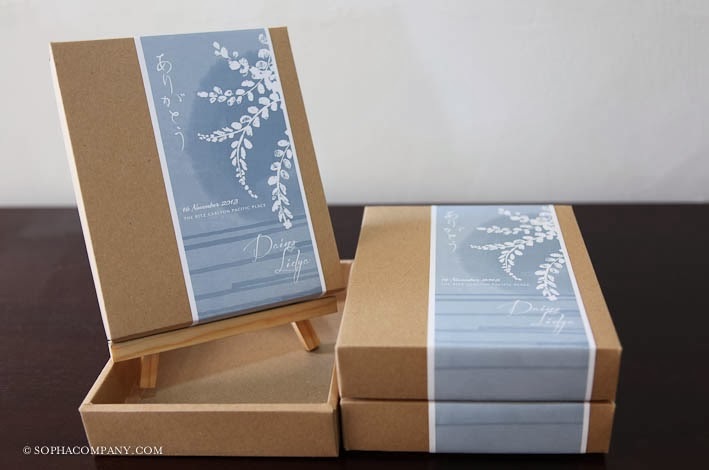 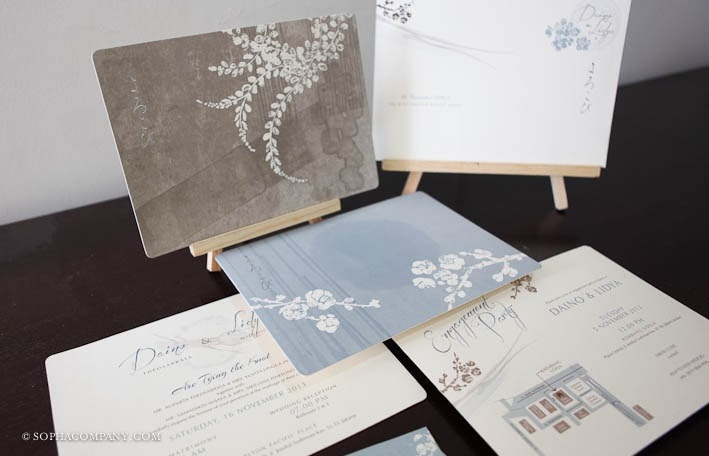 Daino and Lidya were going for a serene Japanese zen garden that needs to be reflected when designing their wedding invitations and souvenir boxes. They turned out pretty amazing!